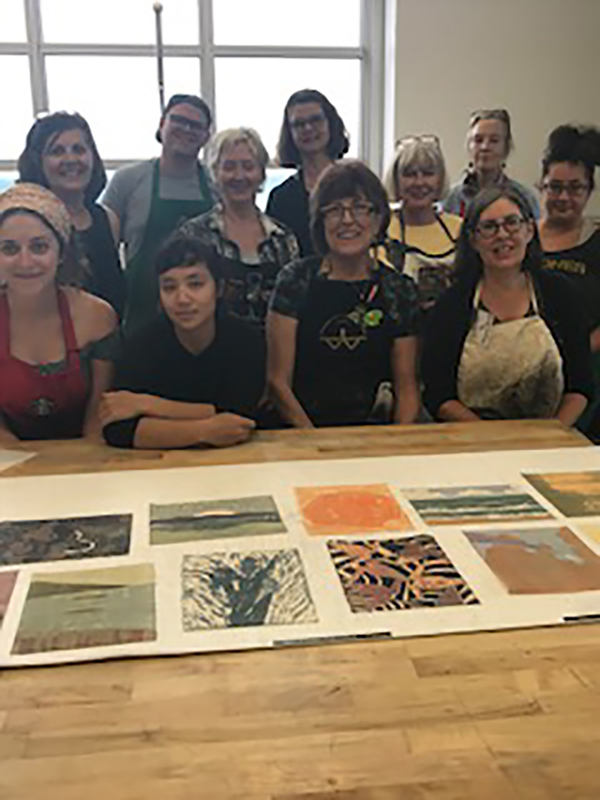 Dedicated to exploring traditional and cutting edge printmaking media and techniques, Hand Print Press is a member organization which publishes print portfolios, participates in community outreach and works to engage and educate future generations of printmakers. 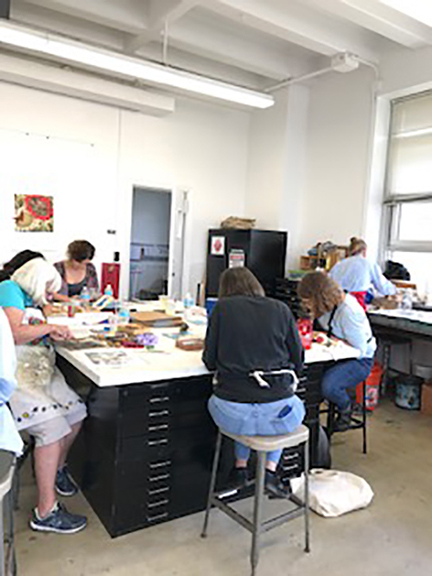 Hand Print Press sponsored at workshop by Printmaker Ouida Touchon at the UMKC printmaking in June. 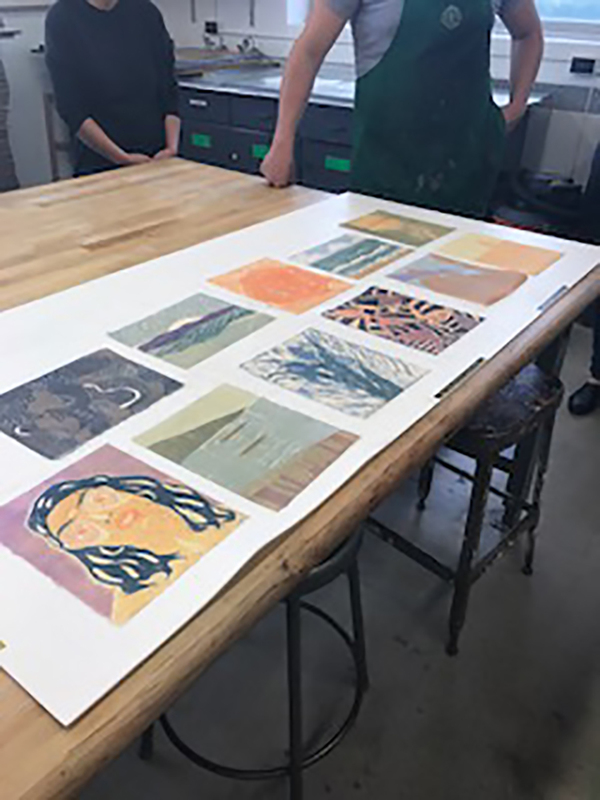 Here are images from the workshop.